In this article I will go through various considerations that you should take when deciding between a hosted Exchange 2013, Exchange 2016 system or situating your Exchange 2013/2016 system on your premises. 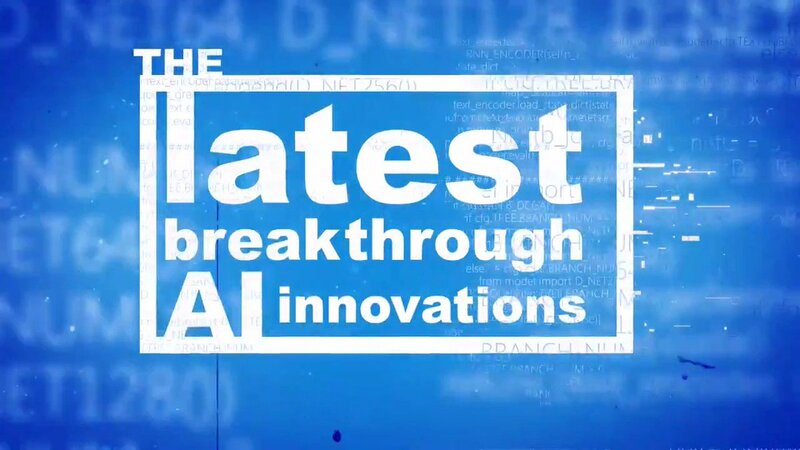 We will start of by taking into account what you currently have in your..
For me this is where we should start, we need to take into account your current hardware and software infrastructure. 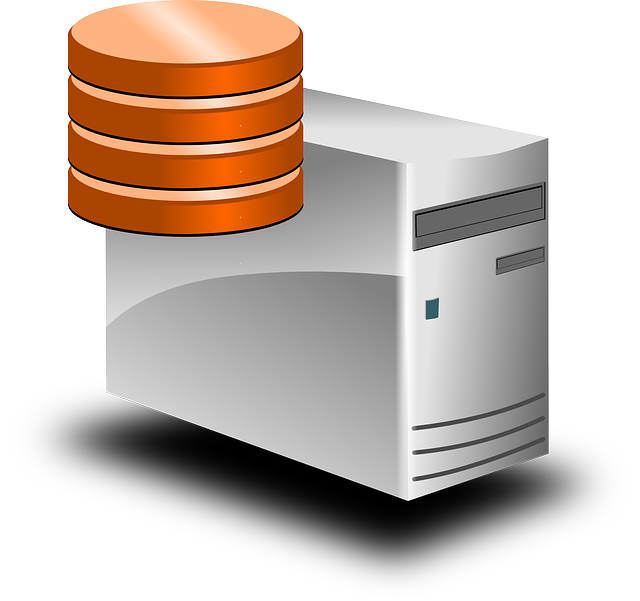 If you already have a server infrastructure then you need to consider its current specification. 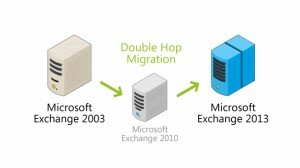 Do your existing servers have capacity to host a new Exchange 2013 organization, consider CPU, RAM, Disk. Is your infrastructure virtualized? If so then firing up some new Windows Server 2012 servers wont take very long if the existing hosts have the capacity to do so. If your system is not virtual, then consider adding this layer now or it may get very expensive buying multiple servers for each Exchange 2013 role. As you know a VMware ESXI host can run multiple virtual machines so you may not need multiple physical servers for Exchange. Once you have established if your hardware can handle the extra strain of Exchange 2013 then you need to consider licensing costs. Lets start at the client side, in previous versions of Exchange the end user was entitled to a copy of the latest version of Outlook, this is no longer the case, the user is entitled only to use OWA freely. a license must be purchased for a full blown Outlook client. On the server side of things a server OS license is required for each server that Exchange 2013 is installed on. Certain features such as archiving require Exchange 2013 enterprise, if you run Exchange 2013 enterprise then you can happily run that on server 2012 standard. See more licensing information below. You may be currently on Exchange 2003, to get to Exchange 2013 would require a “double hop” migration to Exchange 2010 and then onto Exchange 2013 and even Exchange 2016, it may be a more simple task to migrate straight to the cloud and going Hosted Exchange. The other side of the the coin is your existing infrastructure does not have the capacity to to use Exchange 2013/2016 or you are small business with just laptops/desktops and no server infrastructure. Your options in this scenario are to either add additional server capacity or look at a hosted Exchange system with a tier 1 provider, in a complete greenfield scenario the better option may be to start off in the cloud. 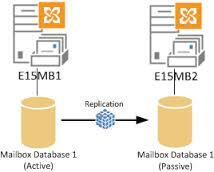 Take into account the amount of mailboxes you will require now and moving forward, it is free to create a mailbox in an on premise environment but there may be a cost associated with a hosted option. At the end of this article I give a run down of pros and cons of hosted Exchange and on premise. With the above in mind we now need to look at costs, if your hardware is not up to the requirements then we have our first cost, you then need to add your licensing costs to this. 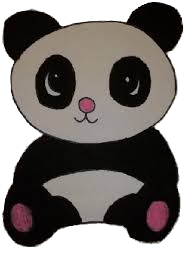 These are the obvious costs, on top of these bear in mind ongoing support and maintenance, this will consist of from the most basic level energy consumption through to who do you call if you have issues with your server, how much would it cost your organisation money wise if the system was down for a period of time. Will staff require training internally on how to use and manage your Exchange 2013 on premise system. From a hosted perspective work out how much it will cost per mailbox from your hosted solution provider. These costs normally encompass your support costs also so these can compare favourably in comparison to the on premise model. The main difference cost wise with on premise to hosted is that a hosted Exchange system is an ongoing monthly cost. An on premise solution is normally costed over 3 – 5 year period, after that bar support then the solution is paid for. A caveat to this is when purchasing an on premise system initially you generally build in capacity for growth of the business, therefore spending more than you actually need to. With a hosted solution you can scale your Exchange system on demand. As mentioned above you need to consider support on your Exchange system and ongoing maintenance such as parts if your servers have failures. If your solution is on premise and email is critical to the running of your organization then a support contract is crucial. You can get specific Exchange server support contracts from Microsoft Gold Partners or contracts that cover your whole environment. The alternative is relying on your internal staff and knowledge, this will mean they may require training as Exchange can be quite a complex beast and knowledge of Active Directory, and if the system is virtualized on VMware you will require VMware support if your host has issues. If a user changes there name, requires a new additional email address or any other basic administrative then someone is going to have to do this, for me someone internally is a better solution as you do not need to log calls etc. A hosted solution takes away these headaches as the support and maintenance is handled via your provider. Again a caveat for this is you get what you pay for so make sure you select a tier 1 provider. Make sure you read your SLA agreement carefully and request uptime reports to check how reliable they actually are. premise then chances are you will want to locate your backup locally also. This will require a backup server/NAS device and also software such as Veeam backup and replication or Backup Excec. Again your staff will require knowledge of these products and possibly 3rd part support. How long can you go without email if your server went down? What is your RTO (Recovery Time Objective)? 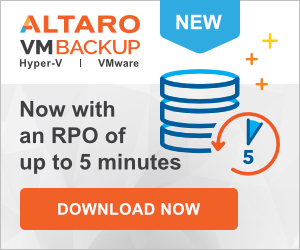 What is your RPO (Recovery Point Objective)? You need to plan this in your design of your backup solution. Which brings us to Disaster Recovery, in the event the worst happened and you could not get access to your premises and your email system was down what would you do?. If you have built resilience into your Exchange 2013 design the you will of built multiple CAS servers, one in a DR site and you will have also set up DAG so your mailboxes have been replicated to another server so you can still get to your email and continue business. These type of solutions can be very expensive, email can be as important to a 5 user business as it is to a 5000 user network so with a host exchange solution you can get all of the above without the initial outlay. Again IMO for a small business it is very difficult to ignore the hosting option now, especially with reliable connectivity being available almost everywhere. With all the above took into account you will still most likely be struggling to decide so here is a comparison that may help you make your mind up whether to go for an on premise Exchange 2013 solution or a hosted solution. as it does not need to leave environment. Server requires hardware, software, AV and other onsite maintenance. if capacity is available Broadband issues will stop email connectivity. You own your own server infrastructure Hardware and software ages and require replacing. Administration and Management can be done whenever required and no calls require to be logged. 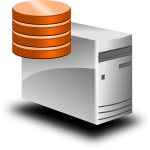 Planning required for backup and disaster recovery. Possible disaster recover plan required. You do not have to worry about scaling your organization. All internal emails are routed to the cloud. Minimal investment required in training Skills in house may suffer. SPLA Licensing – take advantage of latest software. When connecting to Exchange 2013 you receive the error Exchange 2013 451 4.7.0 Temporary server error. Please try again later. PRX5, this is a known DNS issue. When migrating a mailbox to Exchange 2013 you may come across the error Active Directory property ‎homeMDB‎ is not writable on recipient . This can be resolved by setting the following permissions.